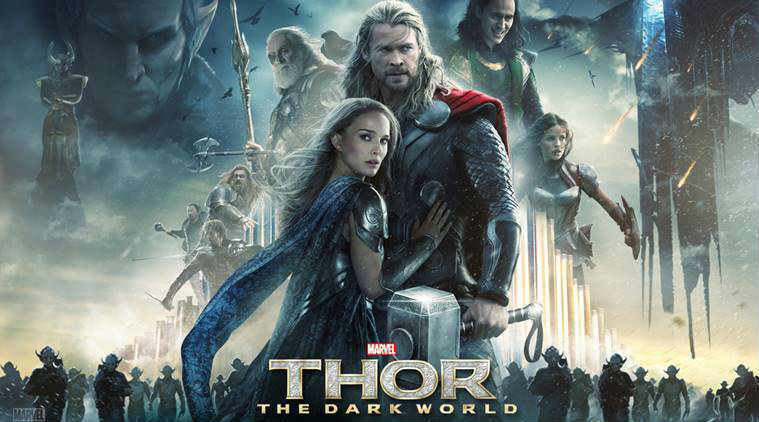 Ep 127 Thor The Dark World : Do You Expect Us To Talk? Do You Expect Us To Talk? returns with the second Thor movie. Thor has been battling to bring peace to the five realms as the Dark Elves from the accent past return to seek dominance. Meanwhile, Jane finds a mysterious matter that infuses her DNA making her a Target. Join Becca, Chris and Dave as we struggle to come up with anything in depth to say, Christopher Eccelstone a **** or not, how big Stone Henge and is it overrated or not, how this movie rips off Austin Powers and why the Asgardians should never look after stuff. Ep 124 The Avengers: Do You Expect Us To Talk? So as we reach the end of phase one of the Marvel cinematic universe, Do You Expect Us To Talk? hit the big team-up The Avengers. When Loki shows up and steals the tesseract to summon an alien invasion. SHIELD must summon Tony Stark and Bruce Banner to join with Captian America and Black Widow and later Hawkeye after he’s recovered from his concussion, to join forces and fight an epic battle in the centre of Manhattan. Join Becca, Chris and Dave as we don’t discuss the 1960’s TV show, Sean Connery in a teddy bear outfit, the length of time Thor looks at his hammer, blue beams of light in the sky and why Chris Hemsworth should be Bond. Ep 122 Thor : Do You Expect Us To Talk? Do You Expect Us to talk? is back as Marvel dips its toe into the magical realm with Thor. Starring Chris Hemsworth as the god of thunder who is cast out and banished without his powers, while his brother Loki manipulates to take his place. Thor must prove himself worthy to return and save his home, Asgard. Join Becca, Chris and Dave as we discuss how cheap everything is, why Loki is the best villain, how great Chris Hemsworth is, Anonathy Hopkins is actually acting, is this film one of the worst or best in the series, how hot Rene Russo is and Chris Hemsworth’s buffet.